Cornhill Ward covers a compact area in the centre of the City of London. The name derives from its siting on one of the three historic hills in the City of London, the others being Tower Hill and Ludgate Hill. 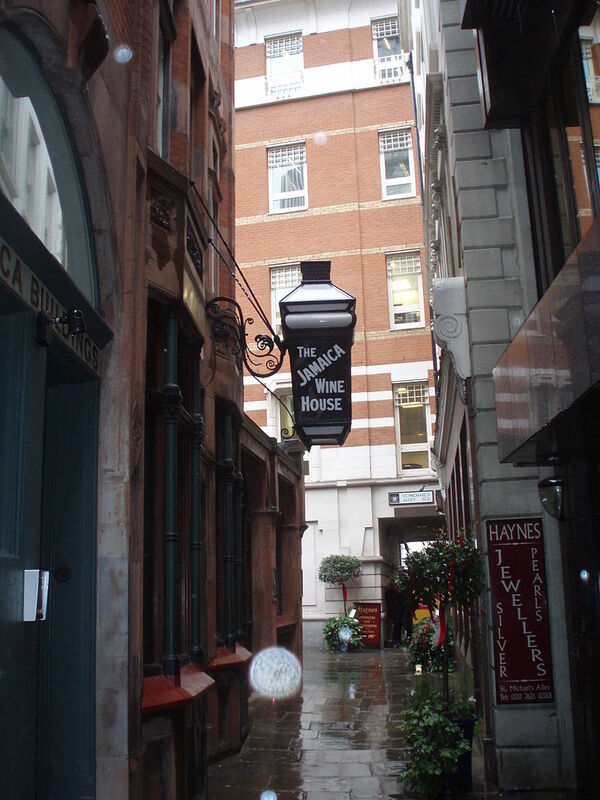 It lies immediately to the East of Bank underground station and is bounded to the west by Old Broad Street, north by Wormwood Street and to the east by Bishopsgate. To the south the boundary runs mainly along Cornhill though towards the eastern end it diverts towards Lombard Street to incorporate a number of historic buildings There are many other notable landmarks in the ward including the Royal Exchange, the Merchant Taylor’s Hall and Tower 42 (formerly the Natwest Tower). There is a very small residential population but the ward is home to the headquarters offices of a number of major corporations, mainly operating within the insurance and banking sectors. 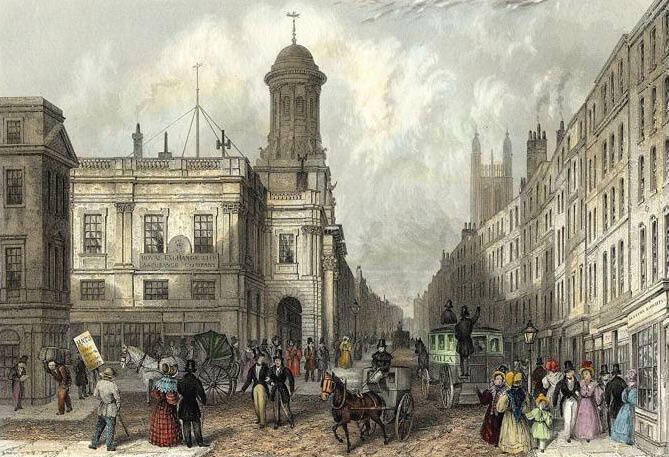 The Royal Exchange was founded in 1565 by Sir Thomas Gresham to act as a centre of commerce for the city. 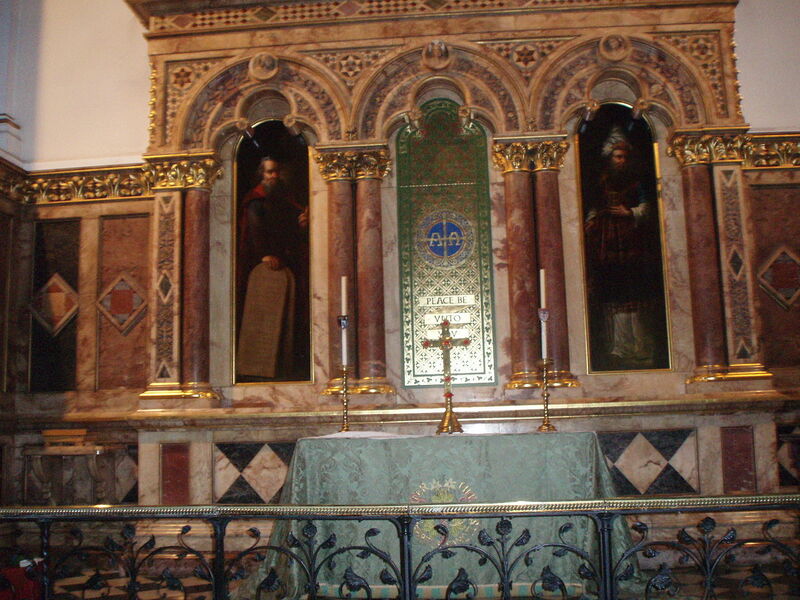 It was officially opened by Queen Elizabeth I who awarded the building its Royal title in January 1571. The original building was destroyed in the Great Fire of London in 1666. The current building stands on the same site and adheres to the original layout – consisting of a four-sided structure surrounding a central courtyard where merchants and tradesmen could do business. This building was designed by Sir William Tite, features pediment sculptures by Richard Westmacott (the younger), and was opened by Queen Victoria in 1844. The Royal Exchange ceased to act as a centre of commerce in 1939. It is now a luxurious shopping and dining centre. St. Michael’s Cornhill original medieval structure was lost in the Great Fire of London and the current church was designed by Sir Christopher Wren between 1670-1677.
of London of 1666. It was replaced by the current structure, built by Christopher Wren in 1677 – 1687. This famous public house in St.Michael’s Alley, known locally as the ‘Jam Pot’ was rebuilt in the 19th century on the site of the first coffee house in London. 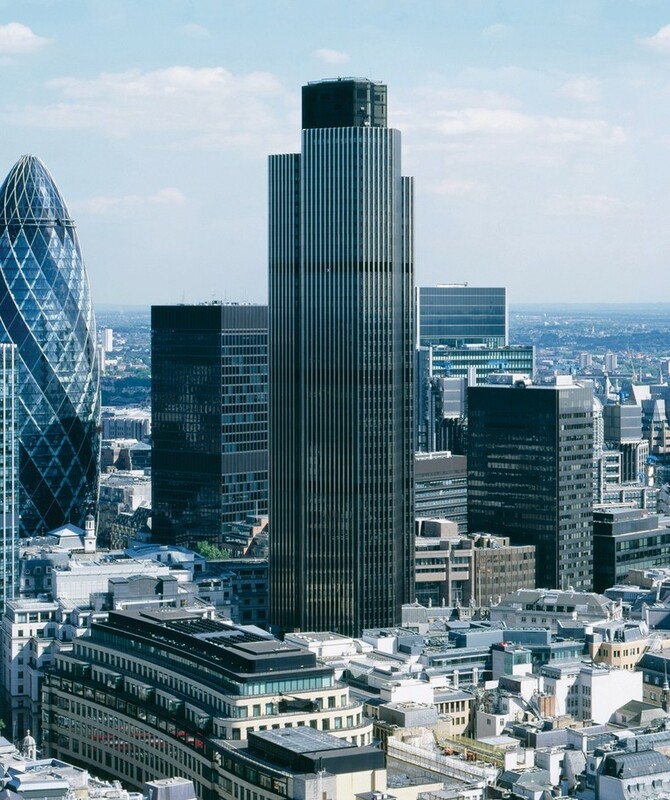 Tower 42 was originally built for the National Westminster Bank, hence its former name, the Natwest Tower. Seen from above the tower closely resembles the company’s logo. The tower was designed by Richard Seifert and built between 1971 and 1979, opening in 1980. It is 183 metres (600 ft) high, which made it the tallest building in the UK until the topping out of One Canada Square in Docklands in 1990. It held the status of tallest building in the City of London for 30 years, but lost the status in December 2009 when Heron Tower on nearby Bishopsgate overtook it in height. It is now home to the International Financial Centre and two exclusive restaurants. A statue of James Henry Greathead (6 August 1844 – 21 October 1896) stands outside the Roral Exchange – he was an engineer renowned for his work on the London Underground railway. At the rear of the Royal Exchange, facing the traffic there sits a bald man in an armchair on a granite support. This is George Peabody, an American philanthropist. He donated over half a million pounds to build housing for the poorer people of London. The Peabody trust is still in existence, and there are many housing blocks and developments bearing his name, all over London. Paul Julius Baron von Reuter was the German-born British journalist and media owner. He founded the Reuters news agency. Born July 21, 1816 – he died on February 25, 1899 and is commemorated in the city with a statue outside the Royal Exchange and opposite the former London Stock Exchange site. In 1851 Reuter set up an office at the Stock Exchange. Reuter also founded Reuters, one of the major financial news agencies of the world.